The picture below shows my personal best score. The higher the number the better. 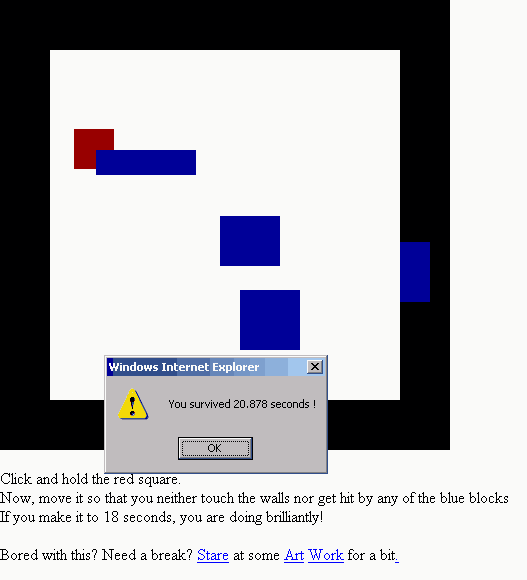 Click the picture of the game to begin playing.